Google Keep may not be the best note taking or to-do list app around, but it has Google’s support and therefore makes it impossible not to use at times. I actually find myself using it quite often, just because of its simplicity for when I want to make something as simple as a grocery or shopping list that can be easily shared with my wife. After today’s update, I may find myself using it even more. 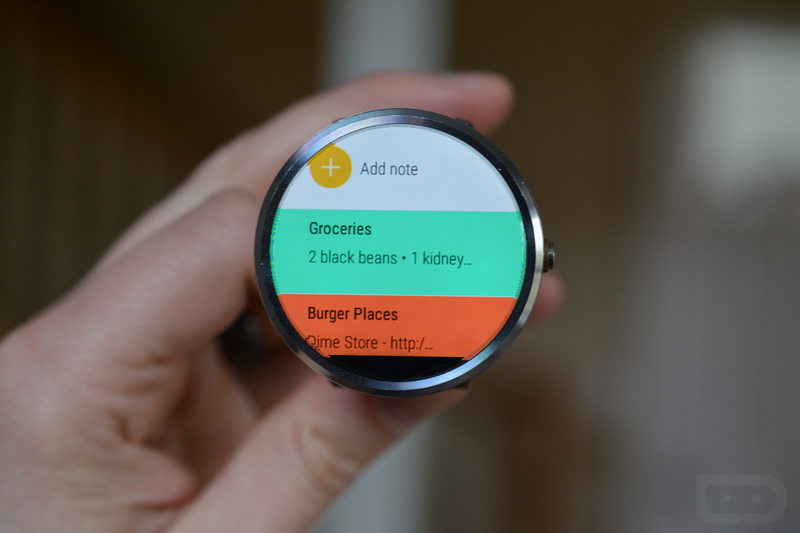 In an update that is rolling out now, Google Keep gets better Android Wear support which means you can now browse notes on your watch and also interact with them. 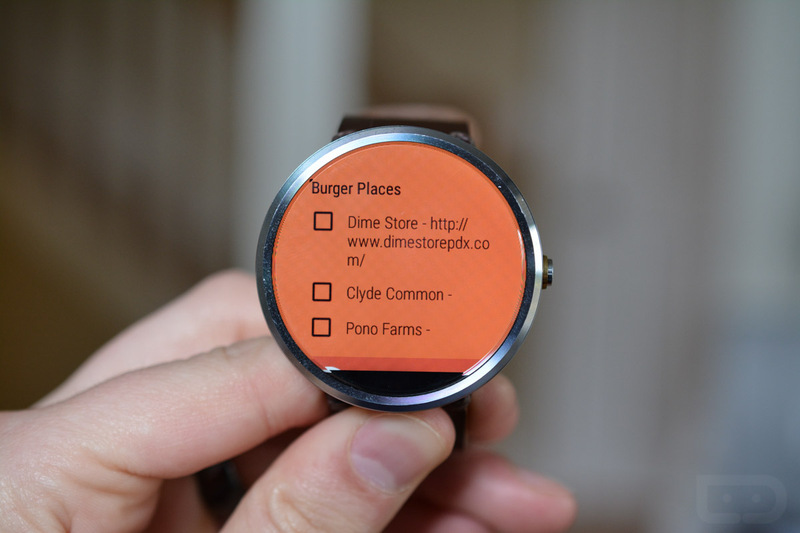 Previously, you could use Android Wear to take a quick note in Keep, but that was about it. Now, you can pull up all of your notes by saying, “Ok, Google, open Keep.” Once opened, you can open individual lists, tap on check boxes to mark things as done, create new notes, and take care of tasks without pulling out your phone. It works pretty well. Feel free to grab the update below.